Please enter your email to view this success story. 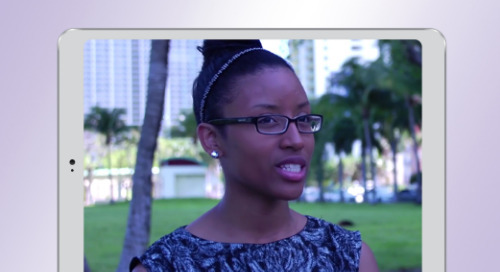 Hear a family talk about their choice to educate their children through Miami-Dade Online Academy’s program. Learn how a high school in the heart of California’s Central Valley is giving students a second chance with online credit recovery courses. 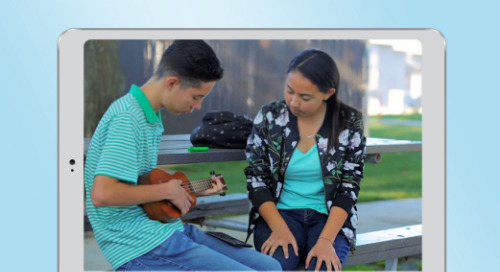 Learn how students at a small elementary school in the heart of California’s Central Valley are using Stride, a game-based supplemental learning tool, inside and outside the classroom. 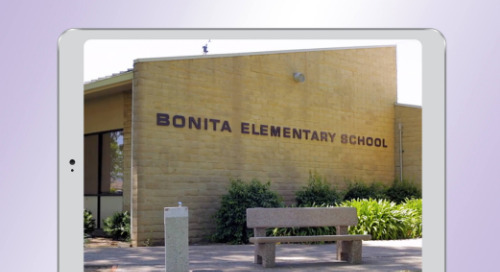 Learn how a small school district in the heart of California’s Central Valley is using digital learning for RTI, credit recovery, and to provide students with access to a wide range of courses. 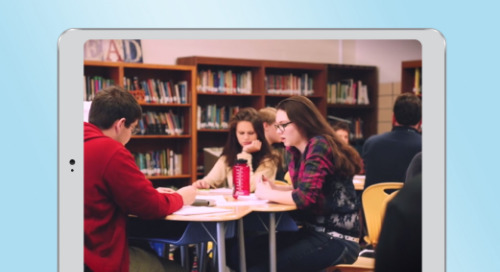 See how Hermiston High School uses blended learning to give students flexibility and independence. 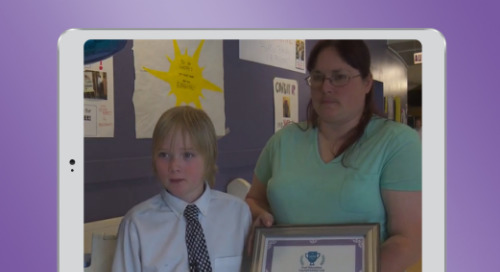 See how Hermiston High School uses blended learning to meet the needs of students in its alternative education program. 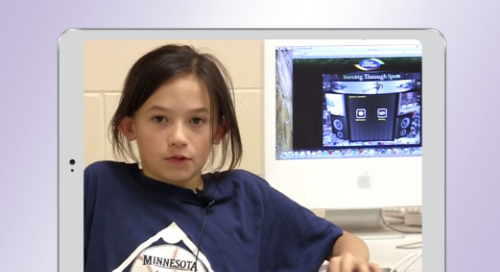 Learn how one school turned a student's learning challenge into a learning success. 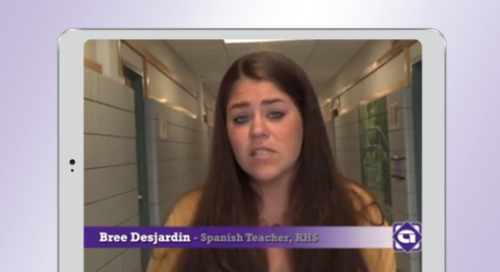 Learn more about the success students at Rutland High School in Rutland, VT have had using Fuel Education's world language solution Middlebury Interactive Languages for second language acquisition. 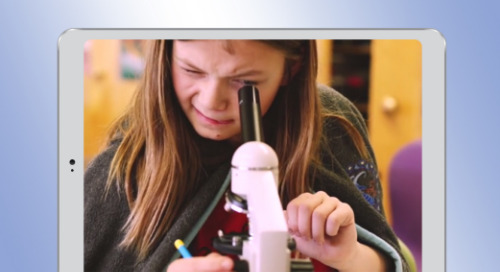 See how Evergreen Public Schools is providing students with personalized options such as blended, virtual school, and parent partnership programs to better meet the needs of their diverse community. 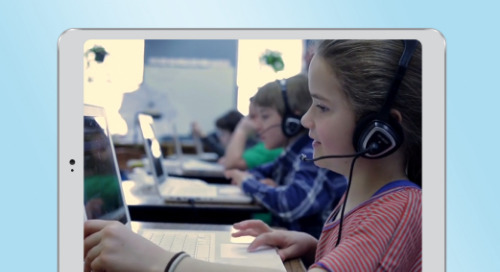 Watch how a student is learning French in a blended learning setting using Middlebury Interactive Languages, Fuel Education's world language solution. 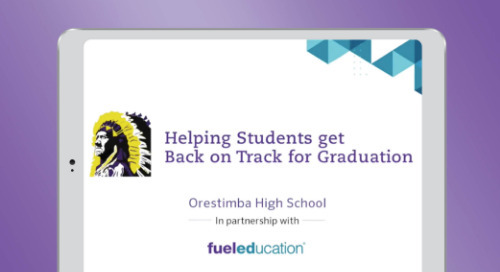 Learn how a school who partnered with Fuel Education to implement online & blended learning curriculum helped a struggling student graduate on-time. 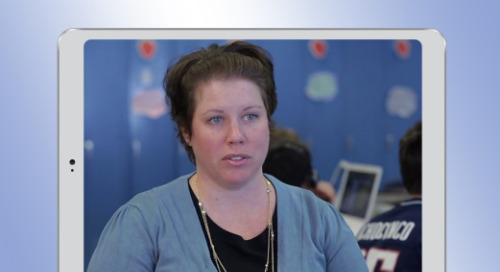 Watch this video testimonial from a teacher at Coventry Village School in Newport, VT where students are studying French in a blended learning setting. 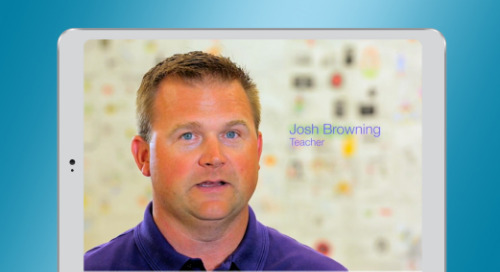 Watch the video to learn about the Freehold School District's district-wide adoption of LearnBop, Fuel Educations interactive solution for K-12 mathematics. 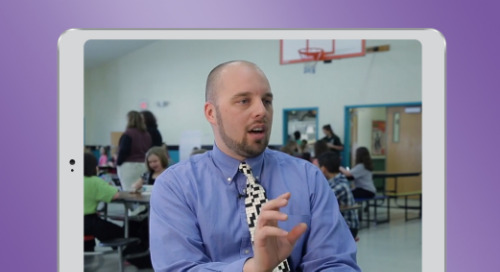 Watch this video testimonial from the principal at Coventry Village School in Newport, VT where students are studying French in a blended learning setting. Read about the founder of PSD Global, in Fort Collins, CO, talking about how FuelEd listens to their needs and helps them reach their goals with professional development and an extensive catalog. 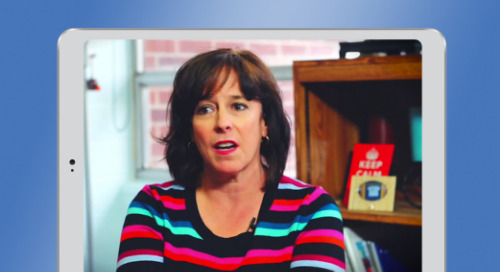 Learn how a Colorado school implemented an online learning program that evolved into a blended learning program that ranked highest in the state for growth. Learn from school leaders at PSD Global as they share how FuelEd listens to their needs and helps them grow. Learn how we provided a solution to a school launching a full-time online program & then helped them as they evolved into a blended learning program. Miami-Dade Online Academy partners with Fuel Education to provide a comprehensive K–12 public school that could be accessed from anywhere, and allow homeschooled students to learn at any time. Miami-Dade Online Academy provides an option not just for homeschooled families, but for diverse student groups with varying needs.